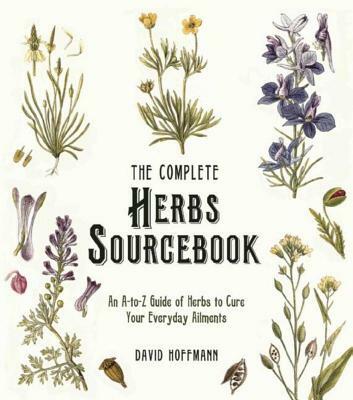 The Complete Herbs Sourcebook features more than two hundred healing herbs and clear, step-by-step advice revealing how to safely treat a wide variety of complaints from diabetes and depression to tinnitus and whooping coughwithout any harmful side effects. Designed as a charming green and white volume, fine line drawings of the herbs are featured throughout. An index for cross-referencing herbs is in the back of the book to ensure safety and reveal how to maximize health benefits. Tips and tricks and key information is offset throughout. David Hoffmann has been a phytotherapist for thirty-two years. He is on the advisory board of the American Botanical Council and is a founding member and past president of the American Herbalist Guild.